A Grade II listed Georgian Farm House offering spacious facilities with en-suite rooms. 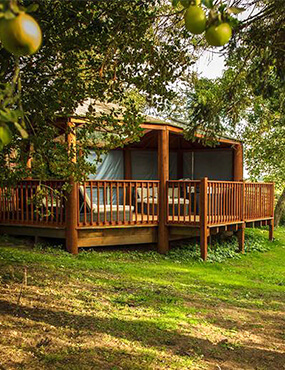 Set in 16 acres of land with an orchard dating back to Georgian times. We are a fully licensed property, selection of wine & beer. Relax by our spa and swimming pool, a pleasant place to watch the sunset. 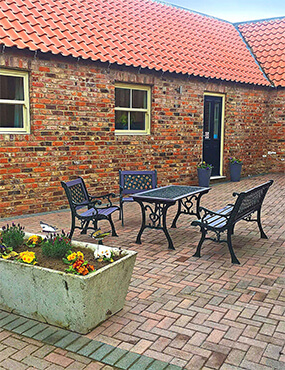 Thirsk market town is approximately 4 miles away with Northallerton market town been only 6 miles. 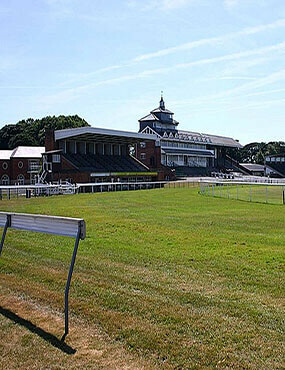 Both have many shops, cafes, bars, restaurants as well as Thirsk having its own race course and the Famous World of James Herriot, which are well worth a visit. Check out more or our local attractions below. 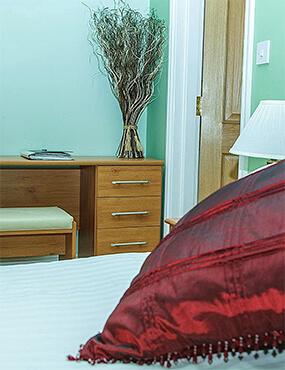 All of our rooms are competitive in prices per night for couples, families and Single occupants. All rates include breakfast. Our recently renovated 3-bedroom self catering cottage sleeps upto 6 guest and can be booked on a per night basis. 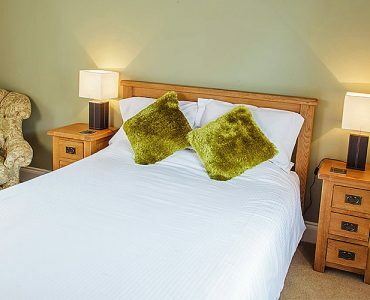 See our accommodation for availability and rates. 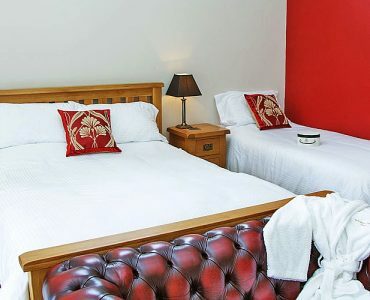 "Brilliant stay, rooms were lovely and the beds are so comfy. Nothing was too much. Thank you." "Lovely stay. Beds are amazing! Wonderful hosting, we will be back!" 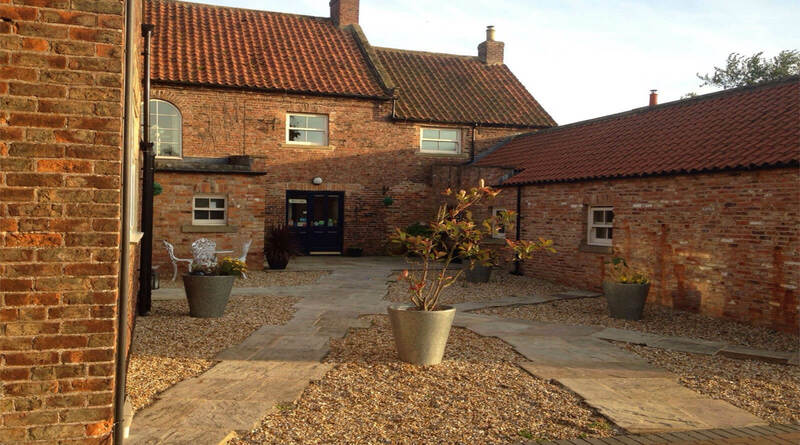 "Absolutely wonderful stay, very accommodating, nothing to much trouble. Best B&B I have been to. We will be back." "Had a really lovely time. Made to feel so welcome & we were looked after so well. Will definately be coming again." 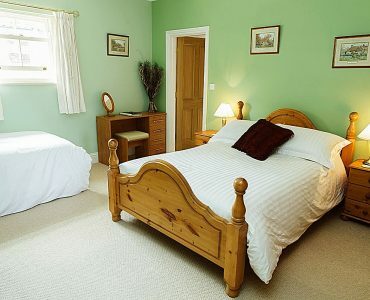 "Lovely big room, very clean and comfortable. Fantastic setting with gardens and decking. Extremely helpful and friendly owners, who we felt we had known for years after our one night stay. Breakfast superb. Looking forward to our next visit." "Received an extremely warm welcome from Sue, Ian and of course Axel, who was lovely with our daughters. The room was lovely, with excellent attention to detail. Breakfasts were delicious and from a wide choice. The hot tub was an added bonus. 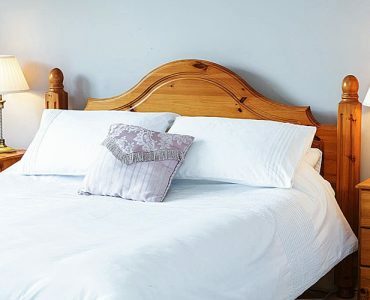 Would not hesitate to recommend this B&B and we hope to return." “The most beautiful guesthouse in fantastic surroundings,the room was spectacular,and grounds including huge hot tub were spectacular,friendly hosts,giving as good as any top hotel,breakfast superb I would strongly recommend this beautiful place to anyone!!"